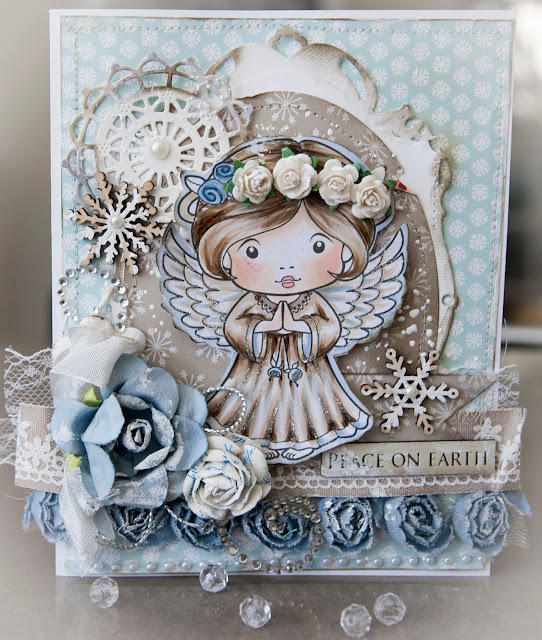 Here are some Chrissie cards using an older range of Heartfelt Creations Papers, stamps and dies. 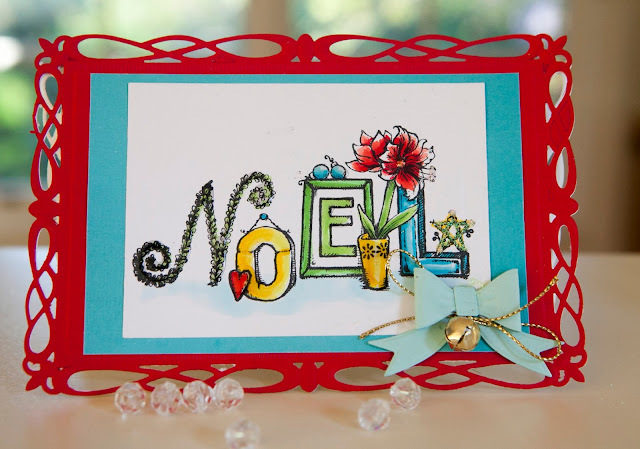 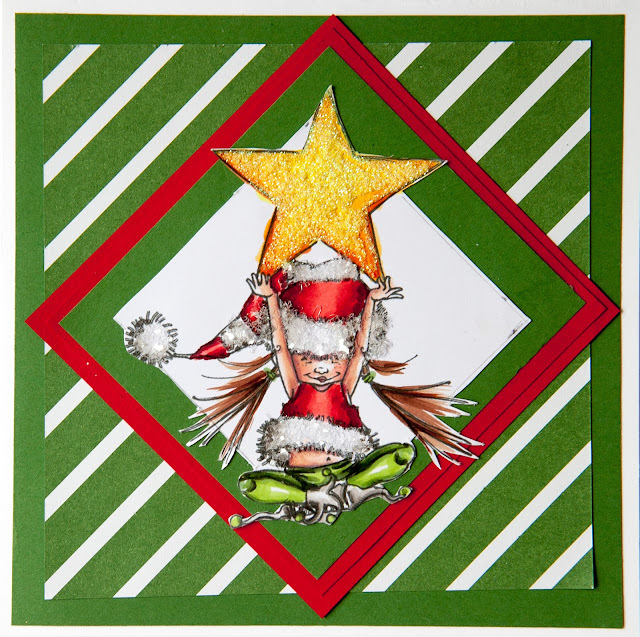 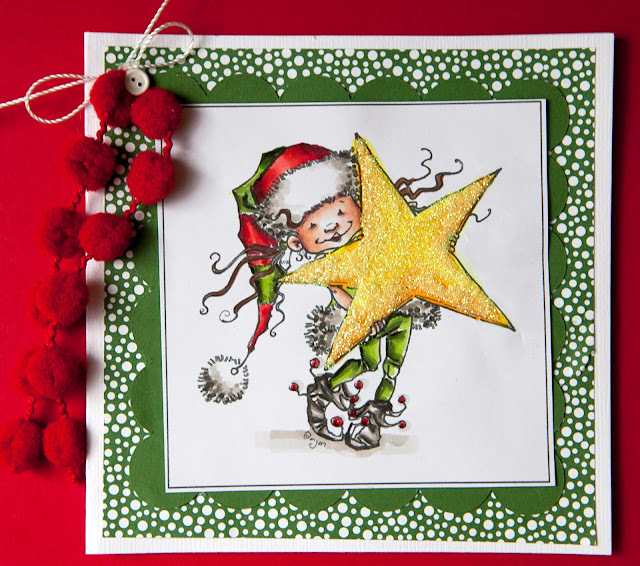 Here are two Christmas card I made using the digital stamp Angel Marci from Lalaland Crafts. 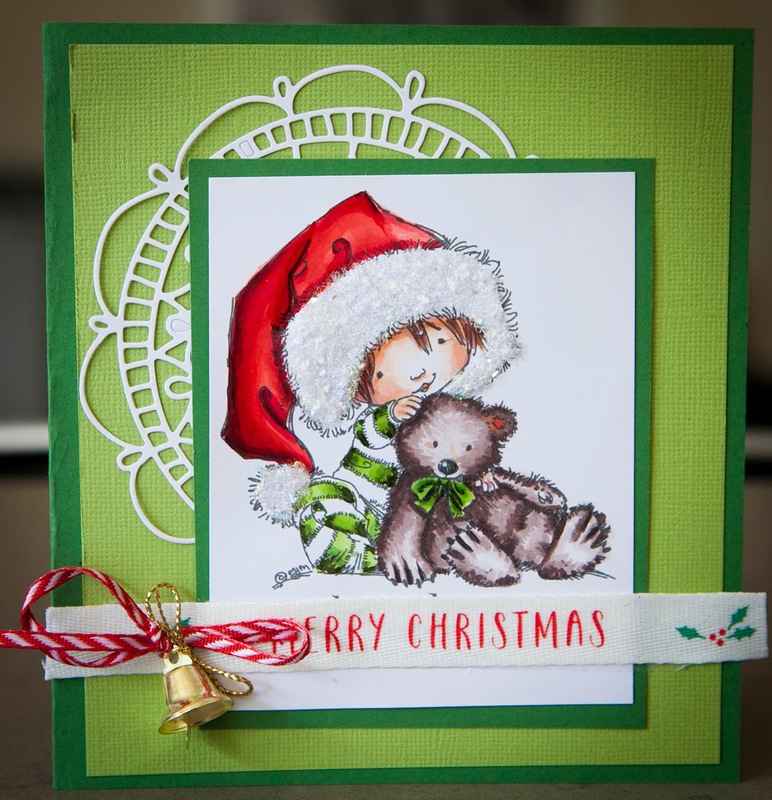 'Beary Merry Christmas' is an extremely cute stamp that is sold on rubber by Penny Black or digitally from Mo's Digital Pencil. 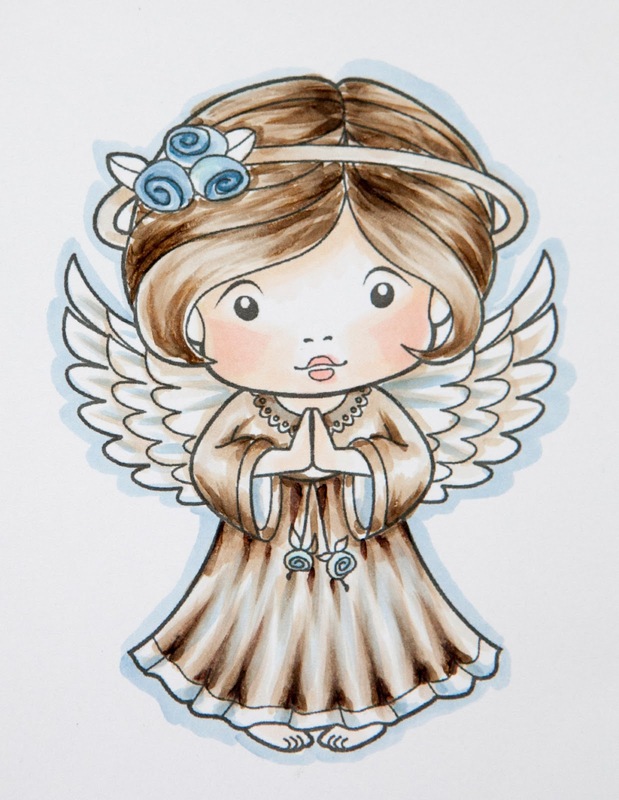 Breast Cancer is such a horrible illness and its evil reach has touched so many people special to us all. 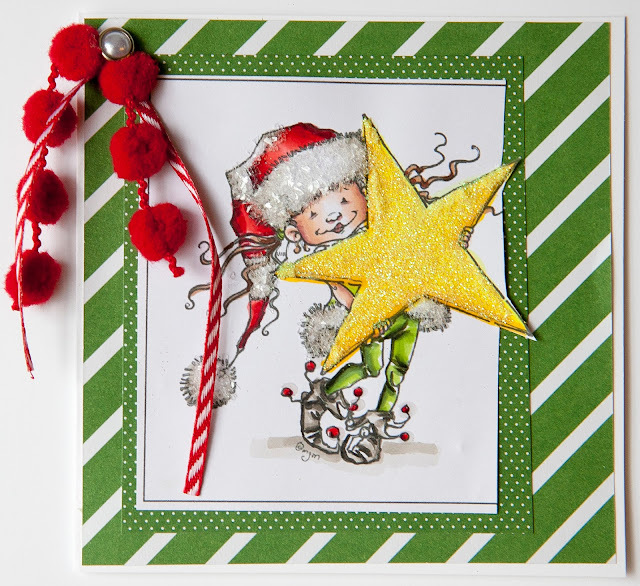 When I saw Sugar Pea Designs and the card by Wendy Ramlakhan I just had to purchase all four Little Elves Kin, Finn, Kit and Ava from Mo's Digital Pencil. 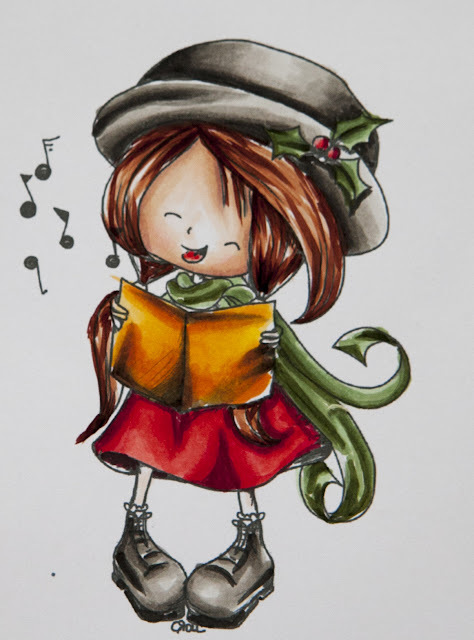 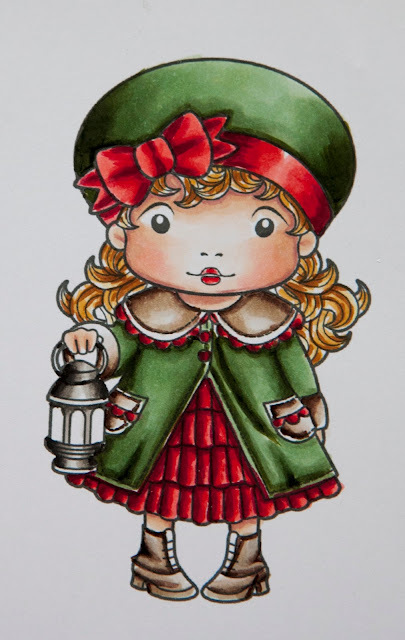 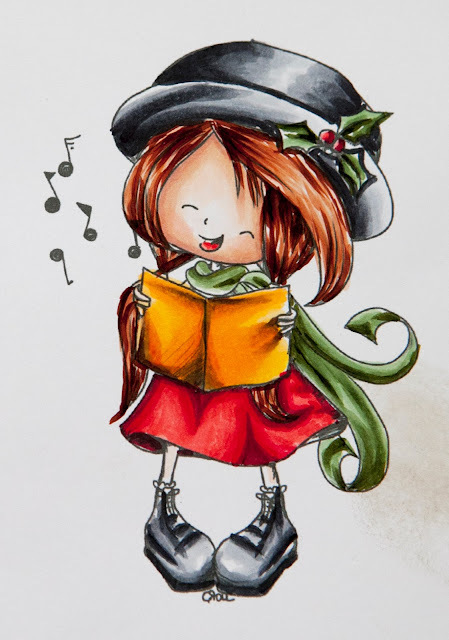 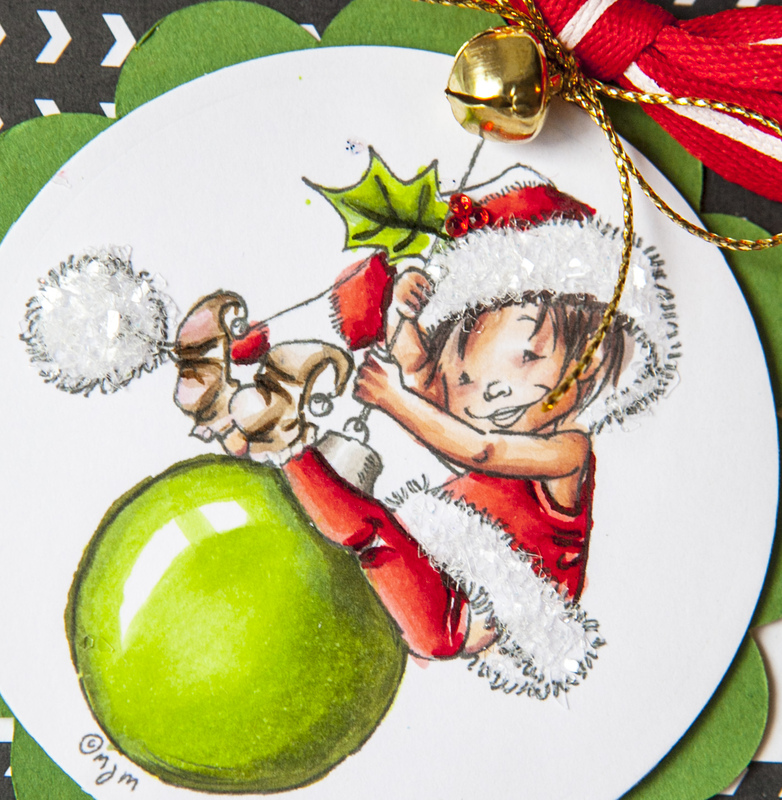 I had lots of fun colouring in with my copics and the baubles were a great challenge. 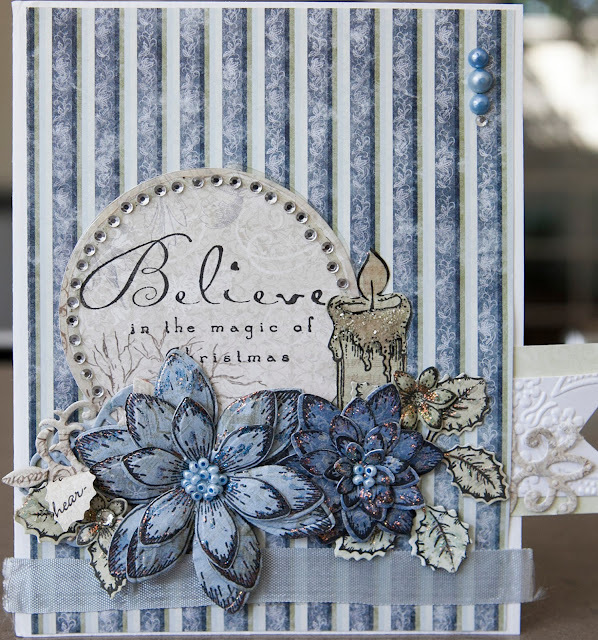 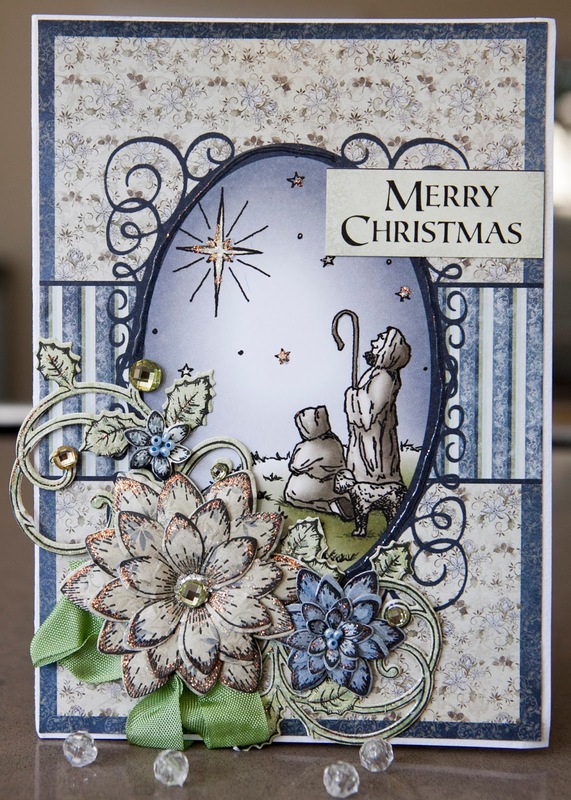 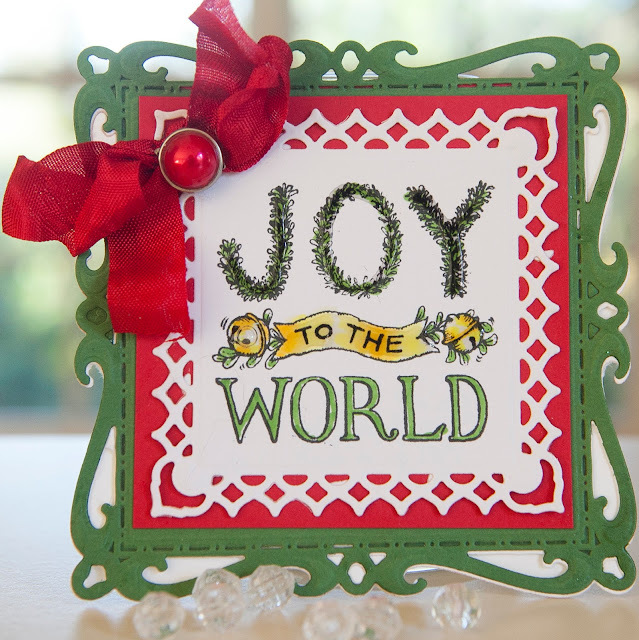 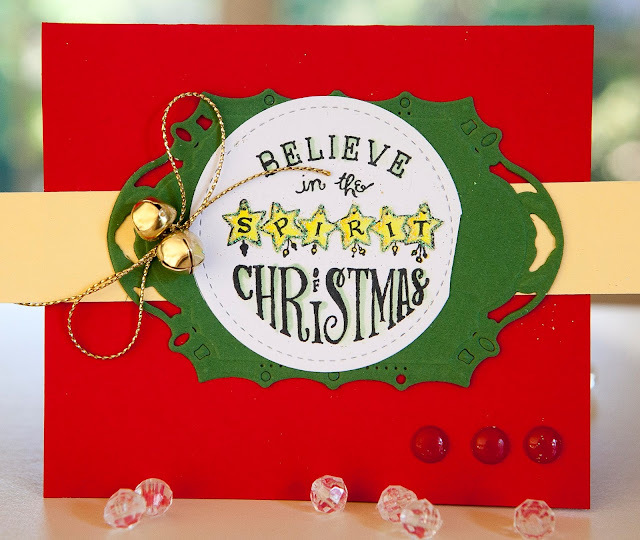 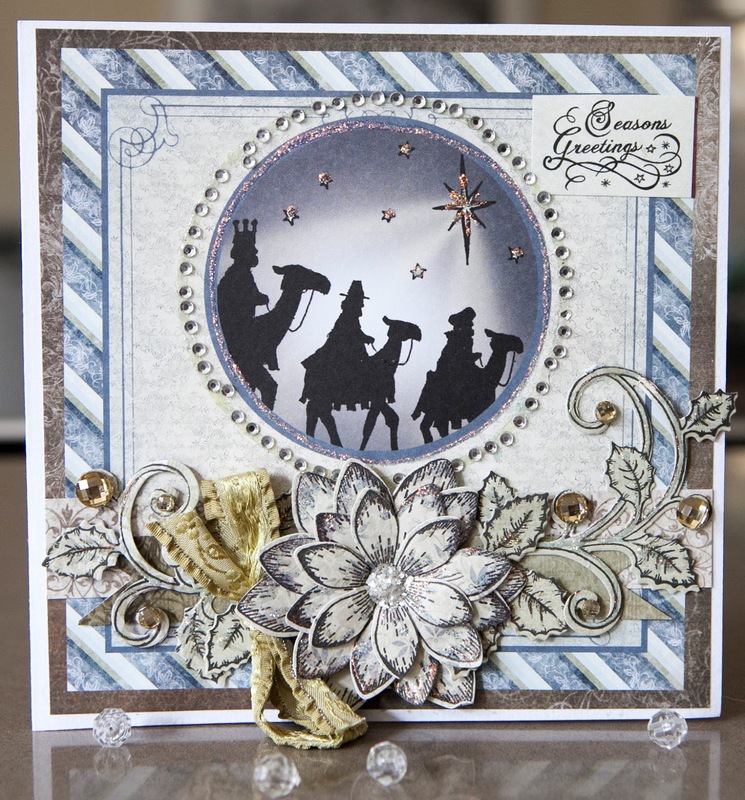 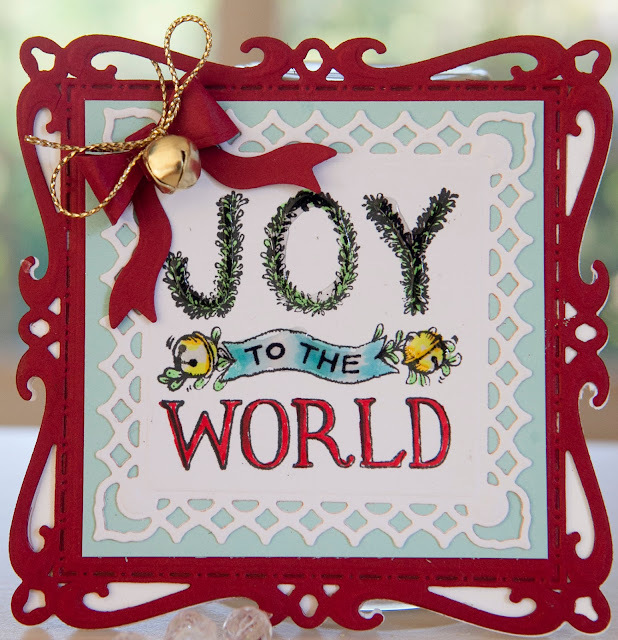 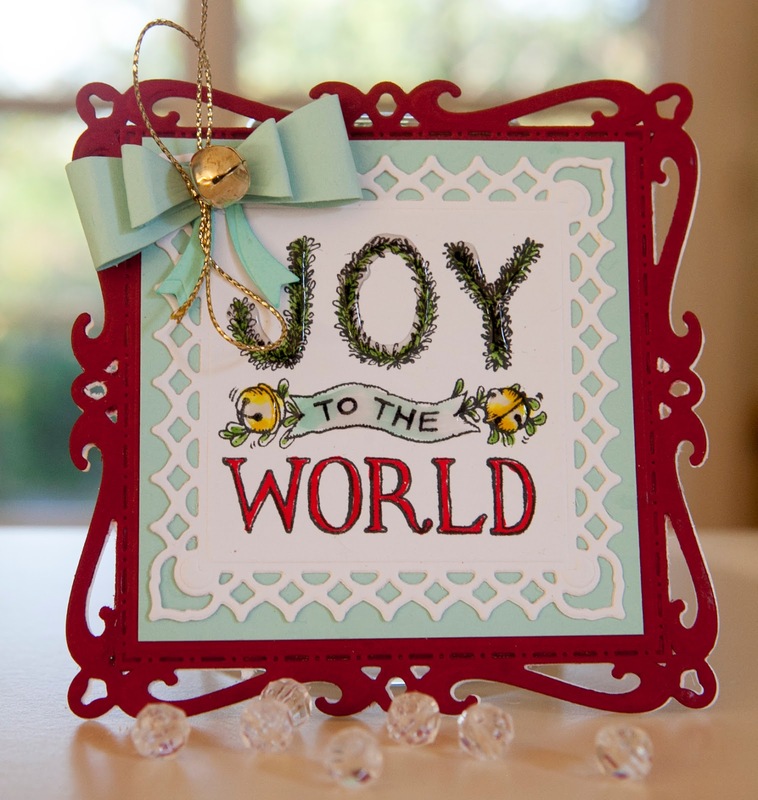 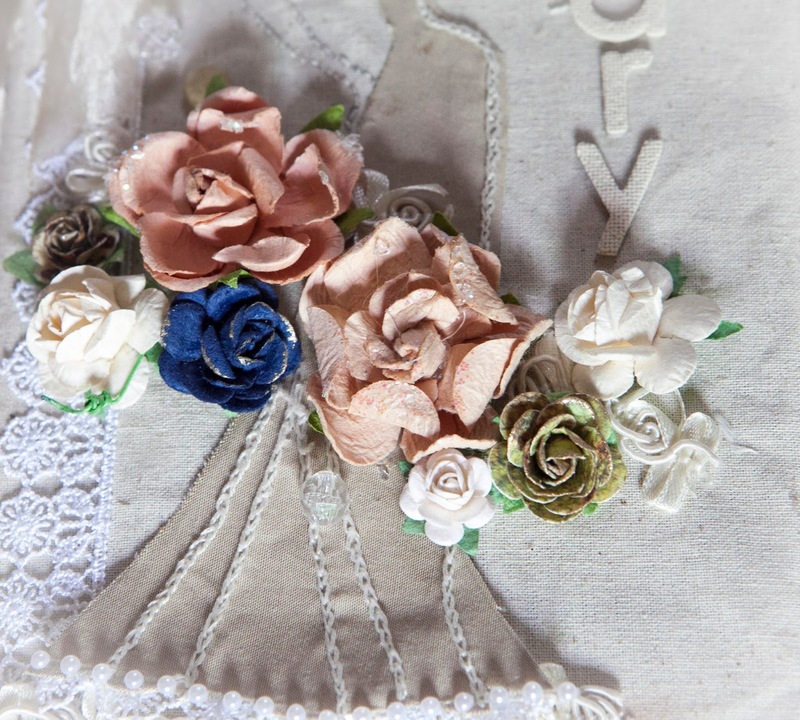 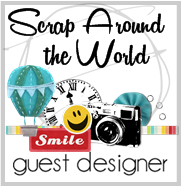 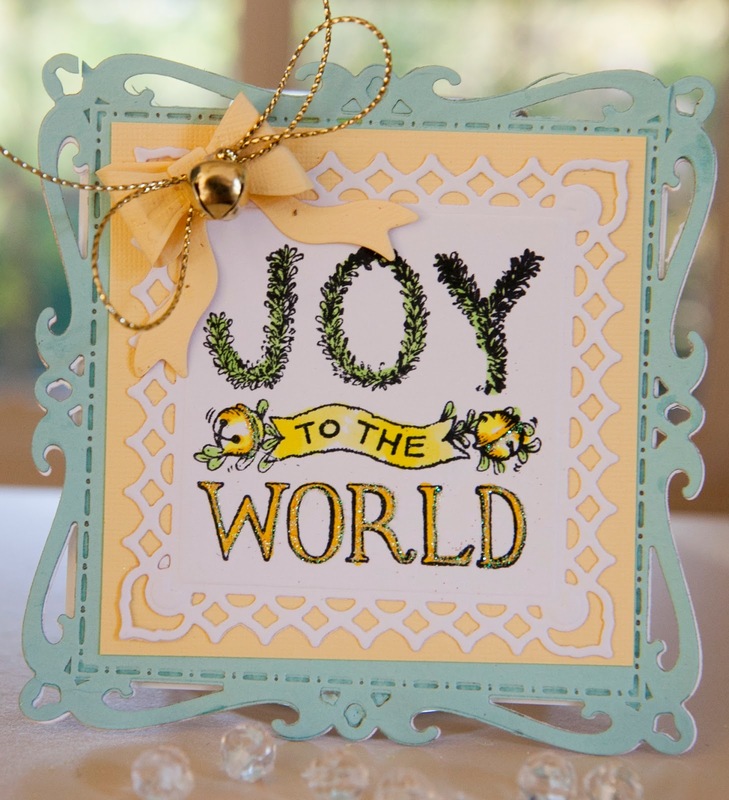 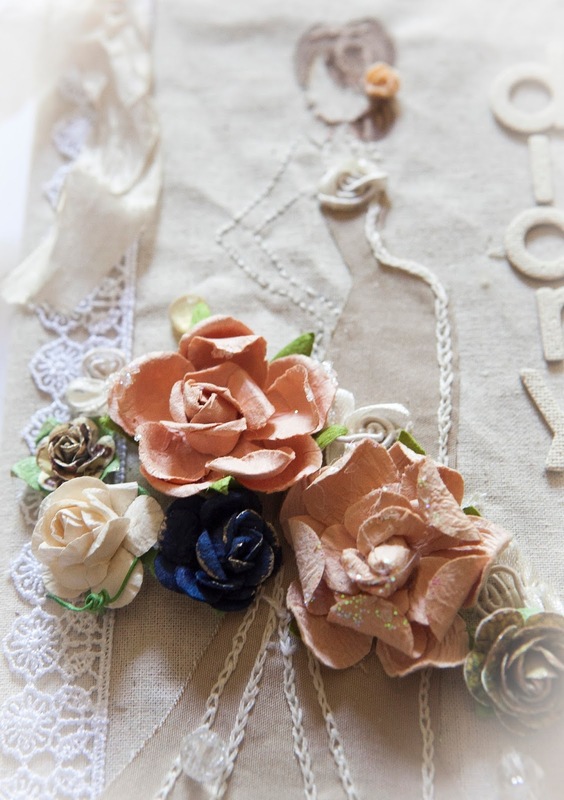 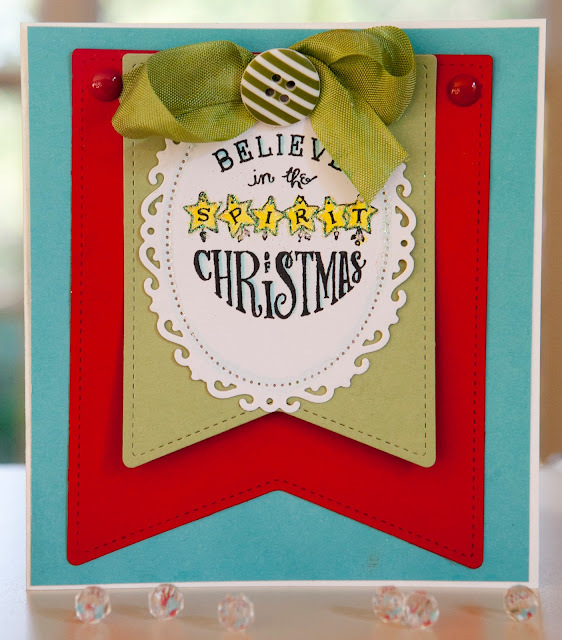 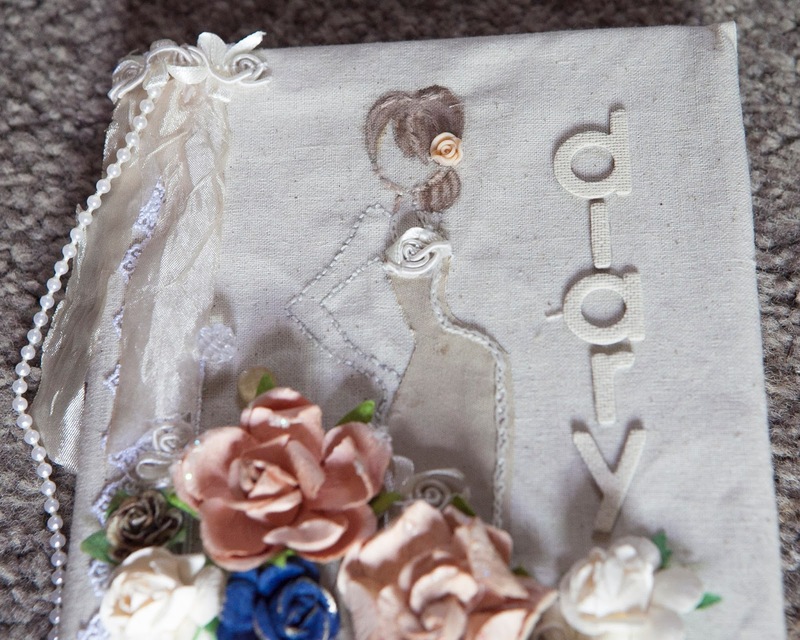 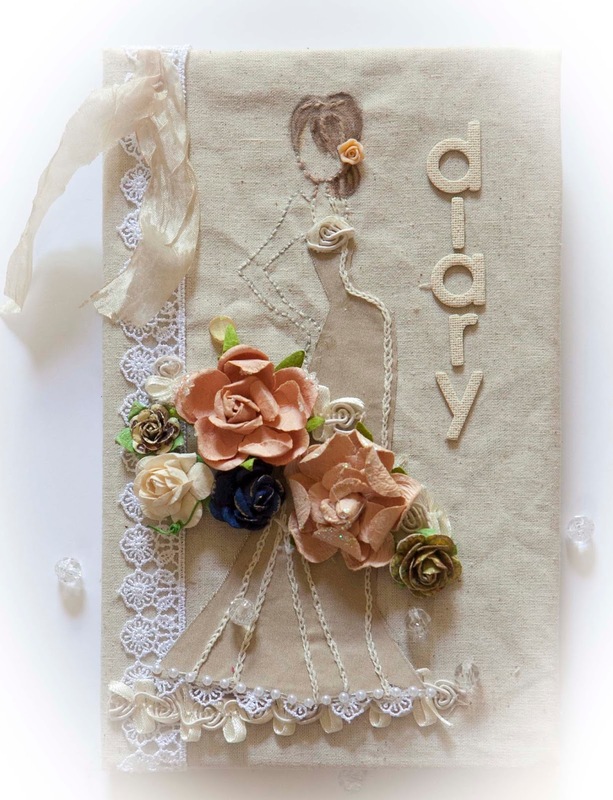 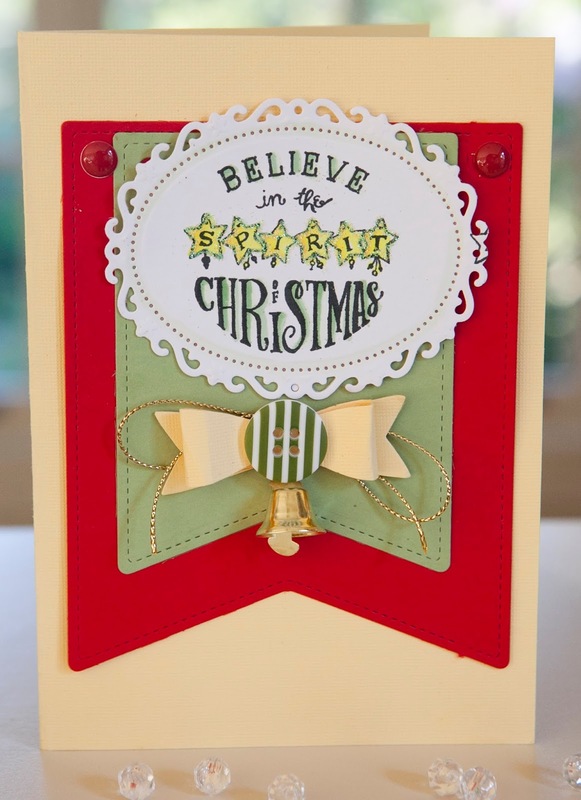 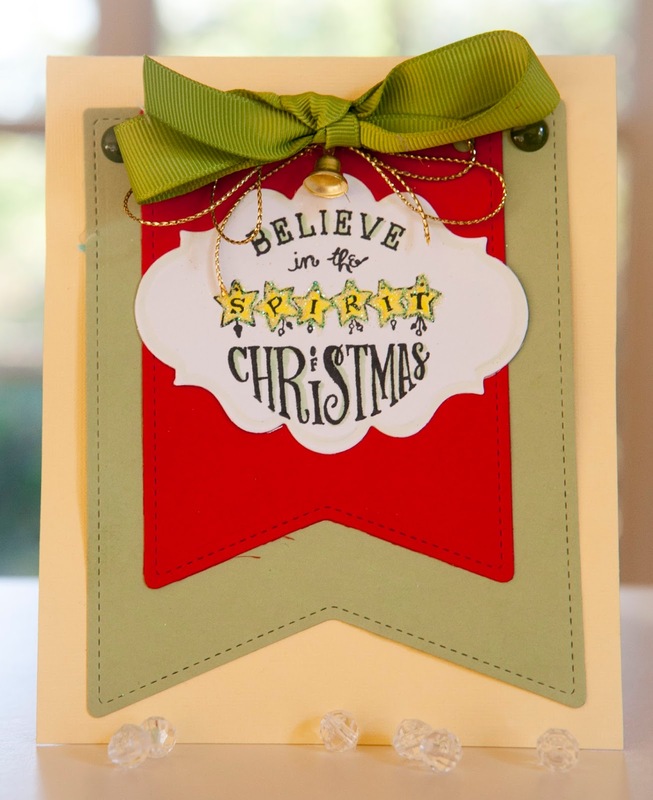 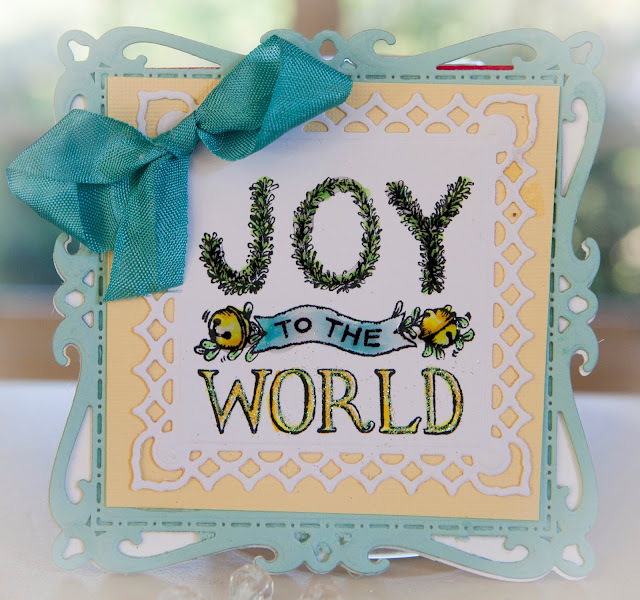 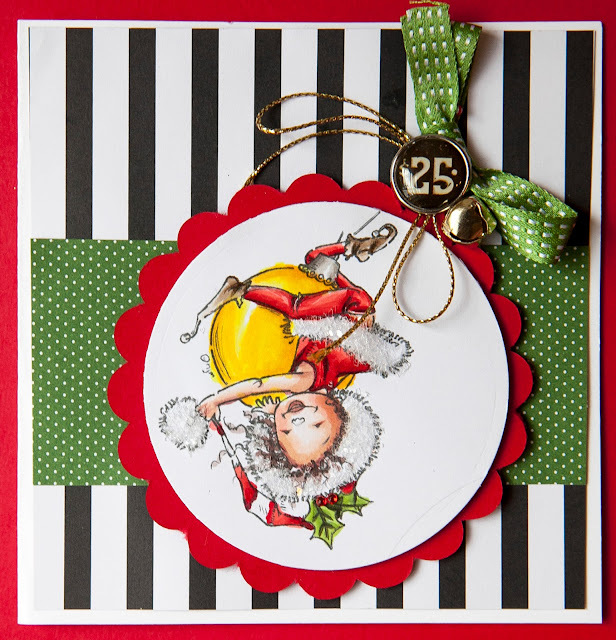 Thanks Wendy for the inspiration..the card below is a scrap-lift from your stunning blog. 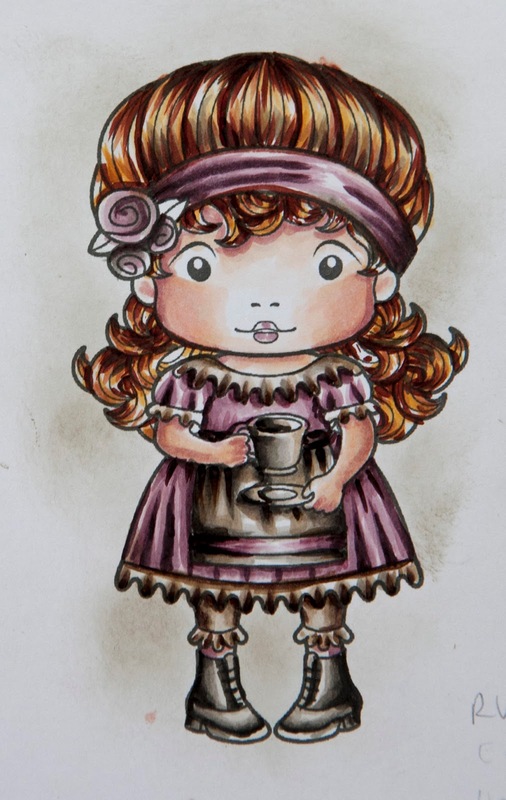 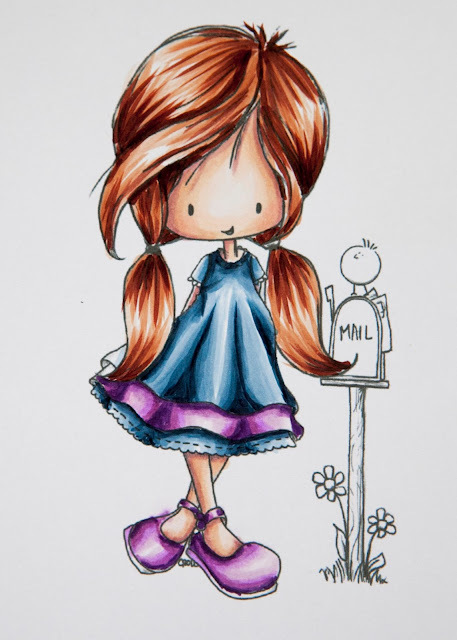 I have been doing online colouring classes by Kit and Clowder. 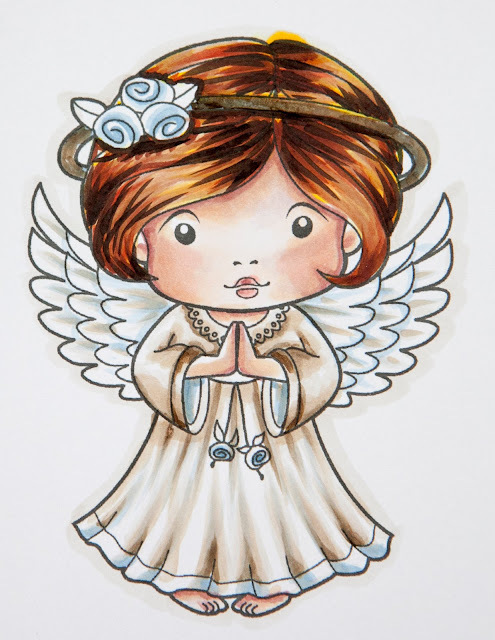 Alyce Keegan, the creator of these, is fabulous. 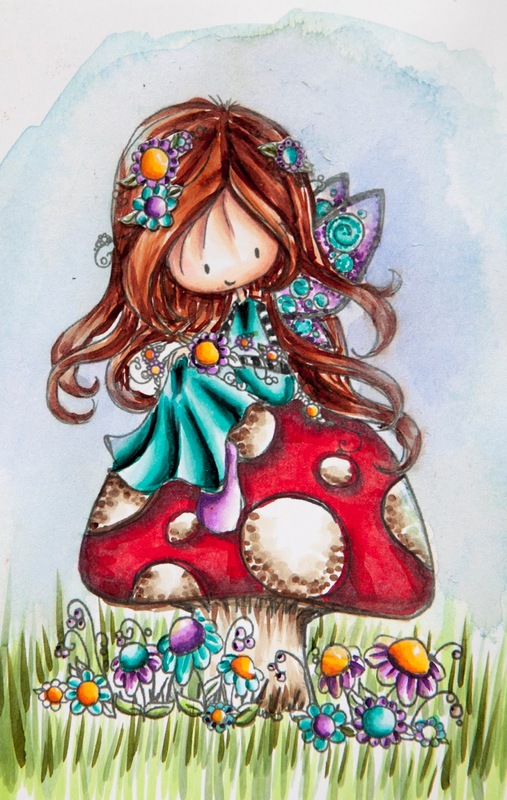 Here are some of my coloured images. 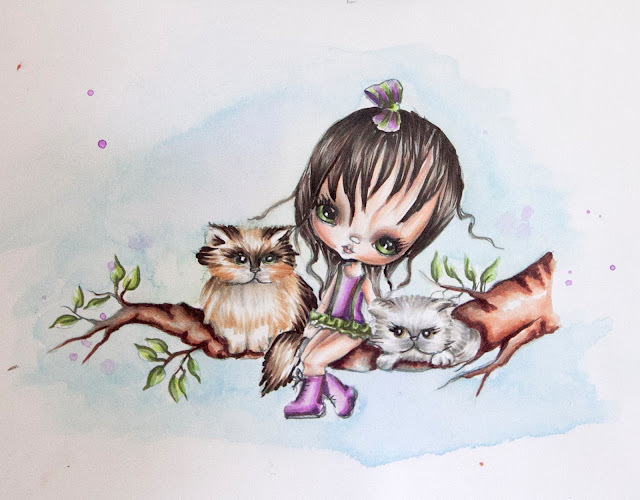 I coloured this in the 'Playing with kittens' project class. In the clothing class I have been learning how to colour pleats and folds in fabrics. 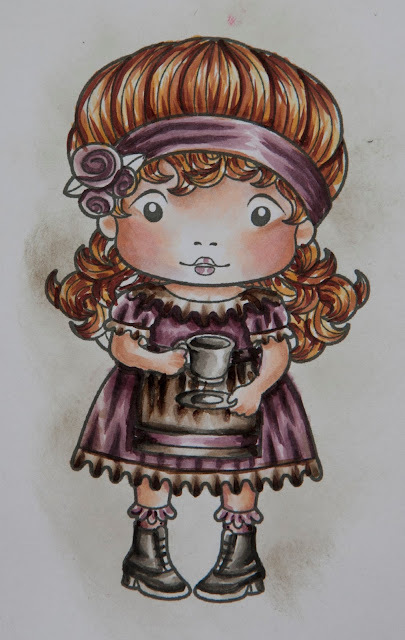 This image is the same but with warm greys. 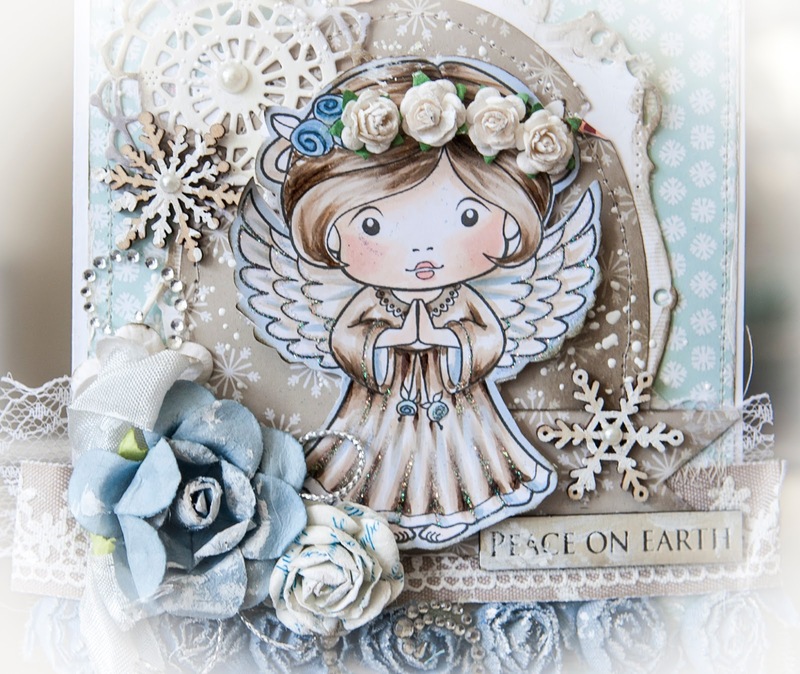 I found angels and their need for white challenging. 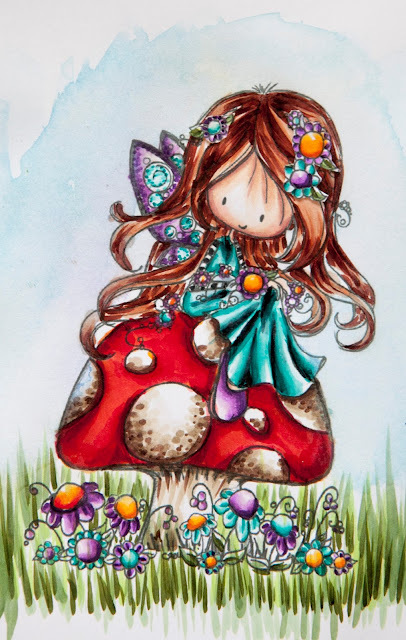 Here is a fairy in the garden. 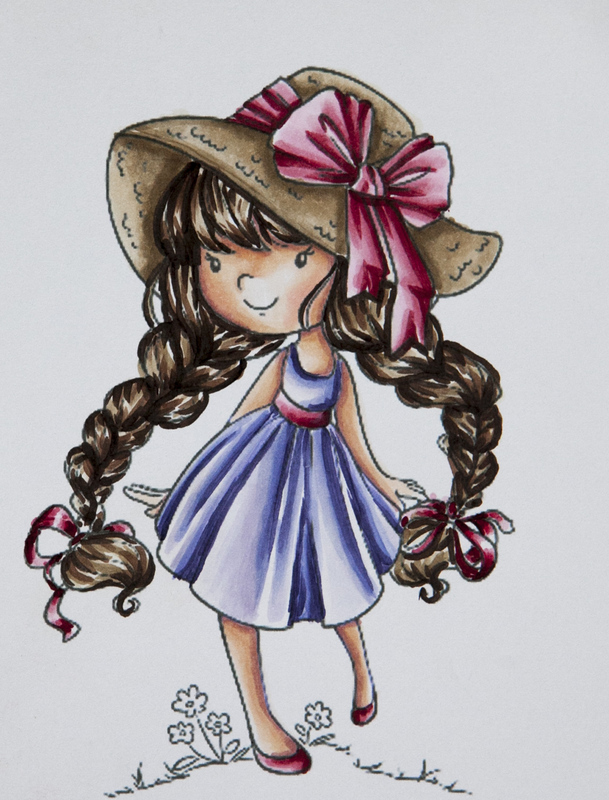 I flipped the image to get a different perspective. I will start making cards with these images...so at this stage they only a work in progress. 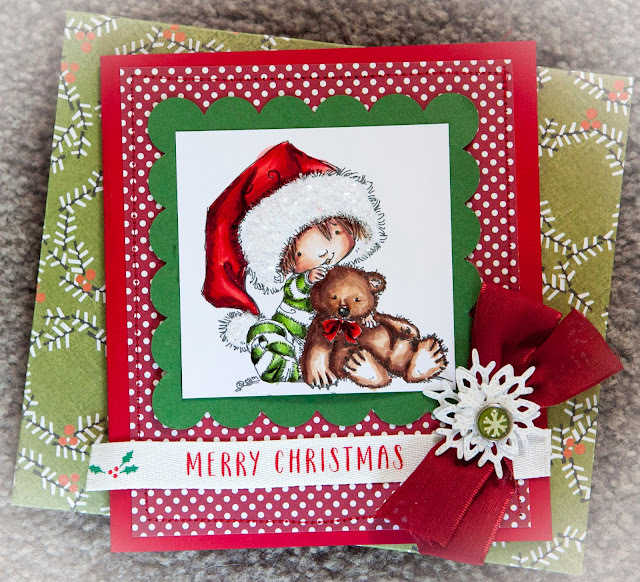 I am trying to be organised for Christmas this year...at least with Christmas cards anyway (LOL). 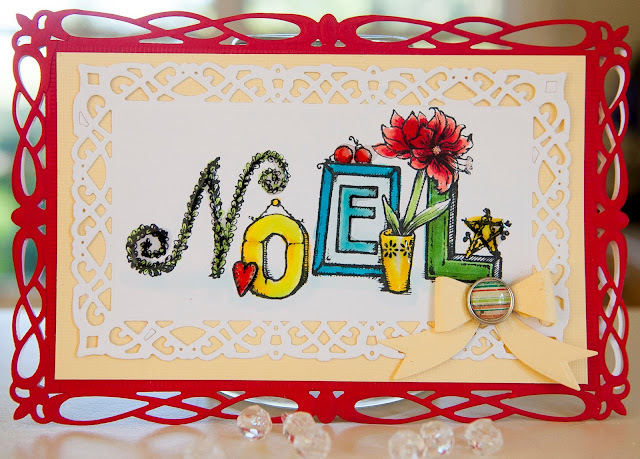 Australian Card Making Stamping and Papercrafts magazine showcased a wonderful set of cards created by Helen Airton using the Poppy Power Joyful Arrangements acrylic stamps . 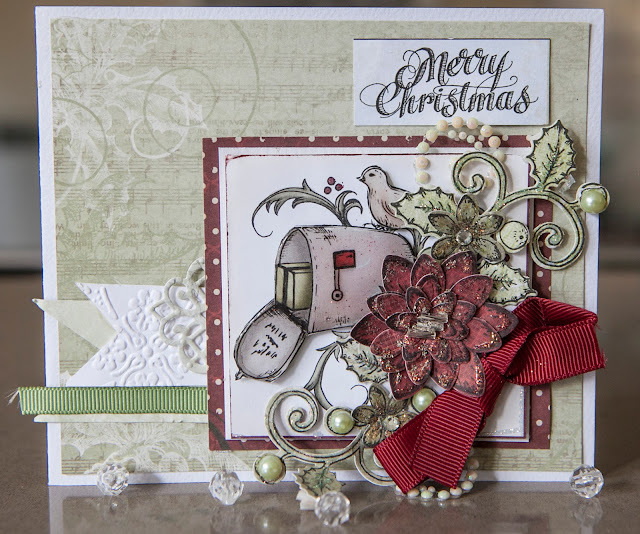 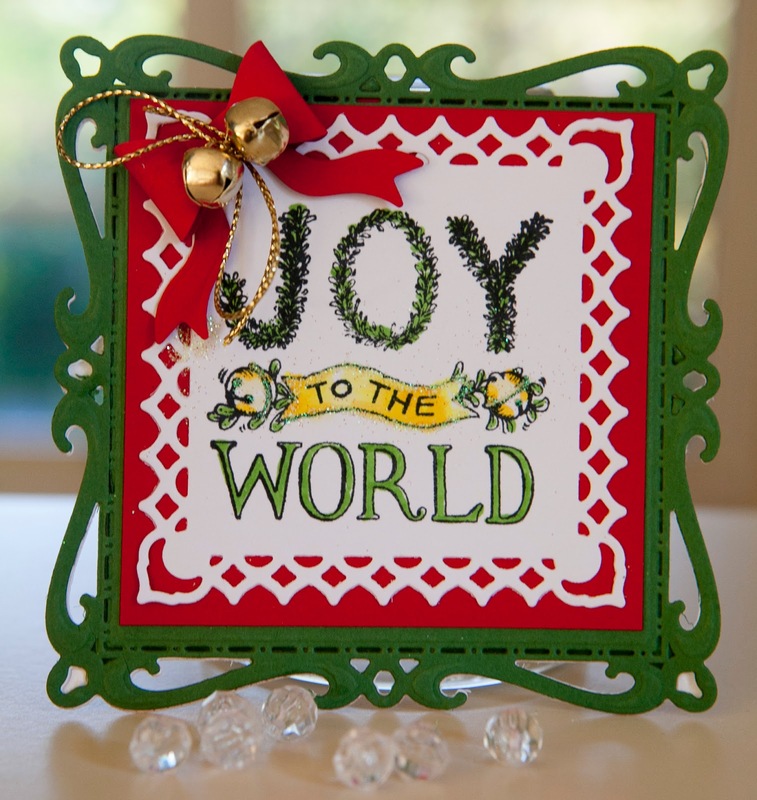 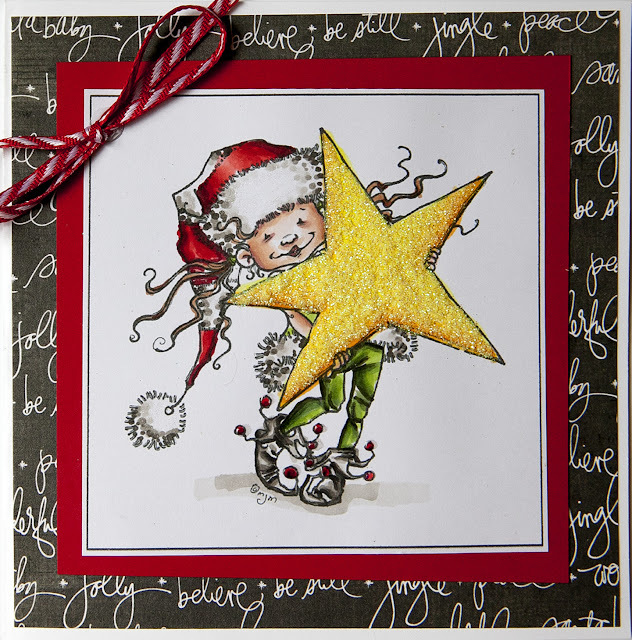 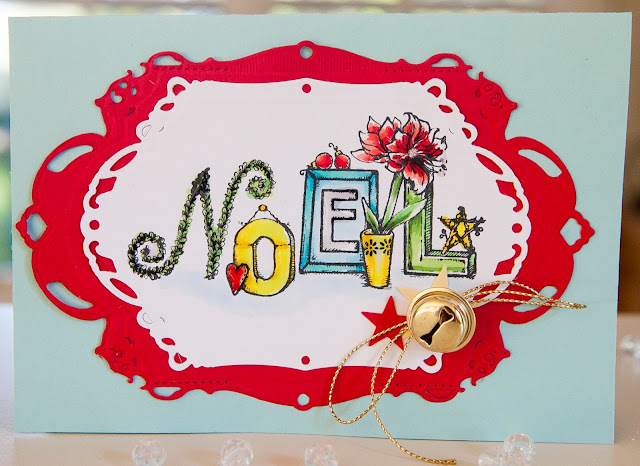 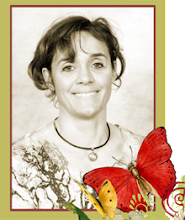 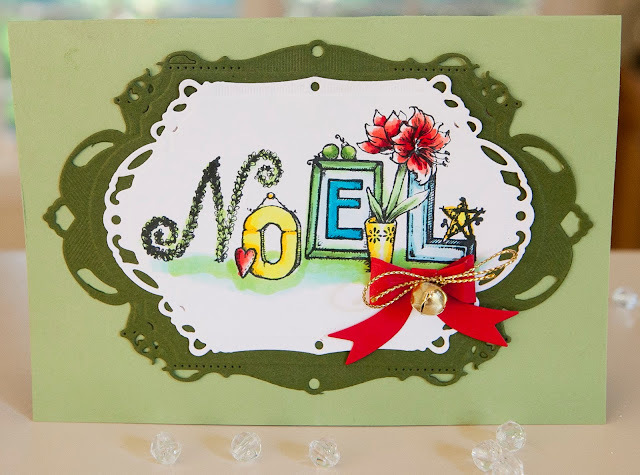 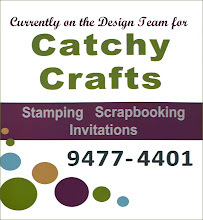 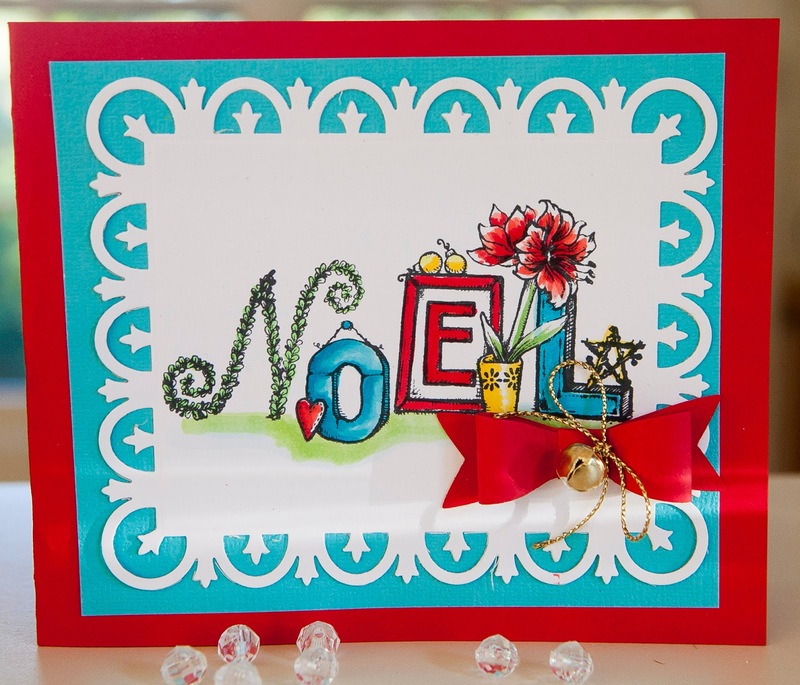 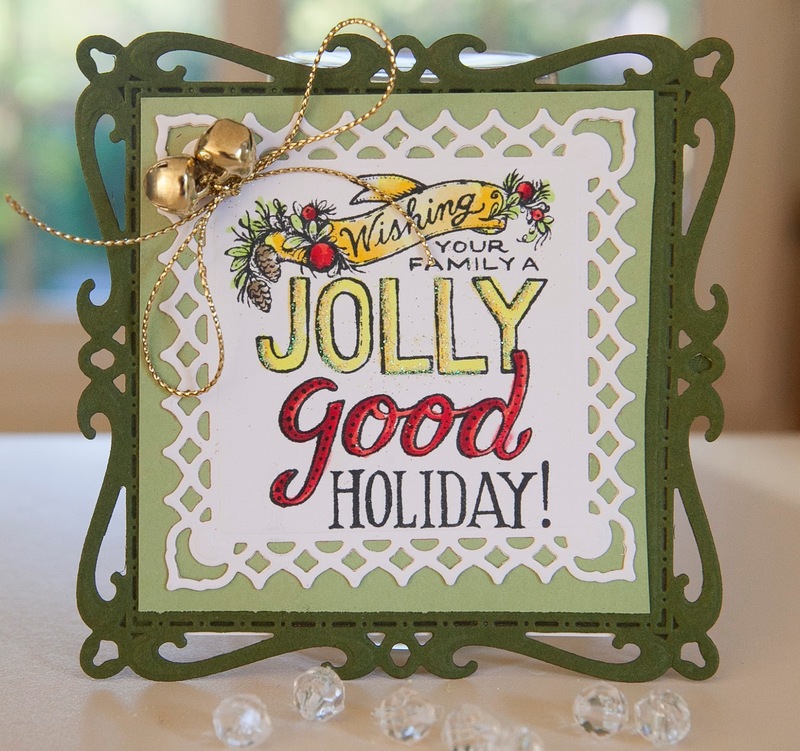 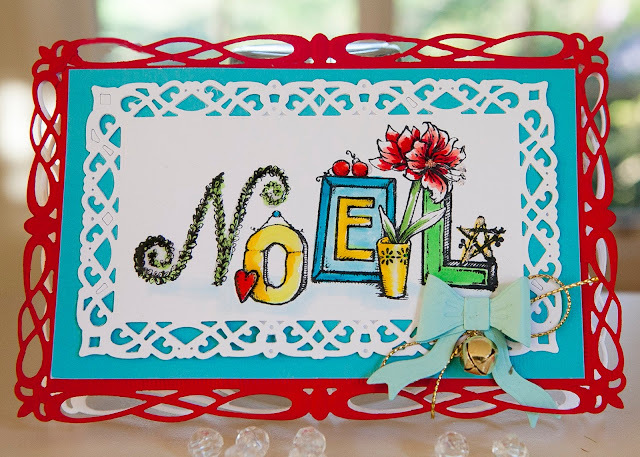 I loved what Helen created so much that I purchased the stamps and some of the spellbinder dies she used.